Furnishing and decorating your brand new home is a chance to turn a blank canvas into your perfect living space. For many people, it’s the exciting part of moving into your new address - deciding what goes where, what’s missing, how colours, textures and shapes work together and how each room flows into the next - but it’s easy to get lost in possibilities and lose sight of what will work with your budget. 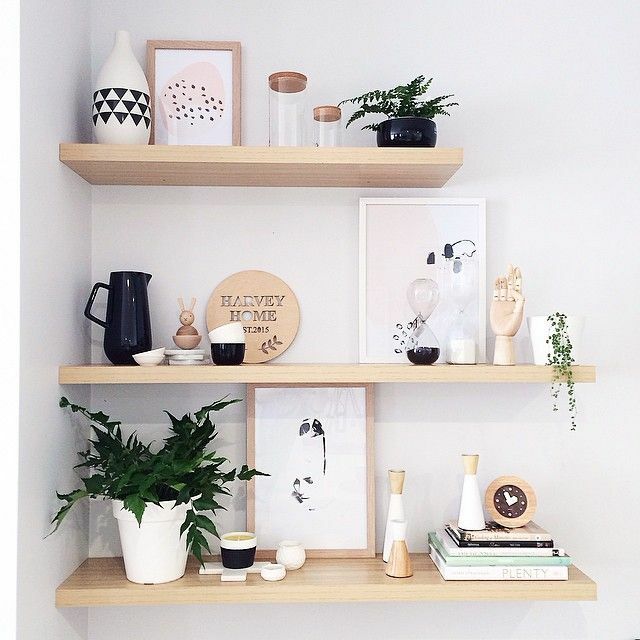 Our top 10 styling tips to work with blank spaces and tight budgets are a good place to start! Add art to your walls in and change it as often as you’d like with removable wall decals - a cheap option that will transform a plain wall. Reflect light and colours around a room with a large mirror. 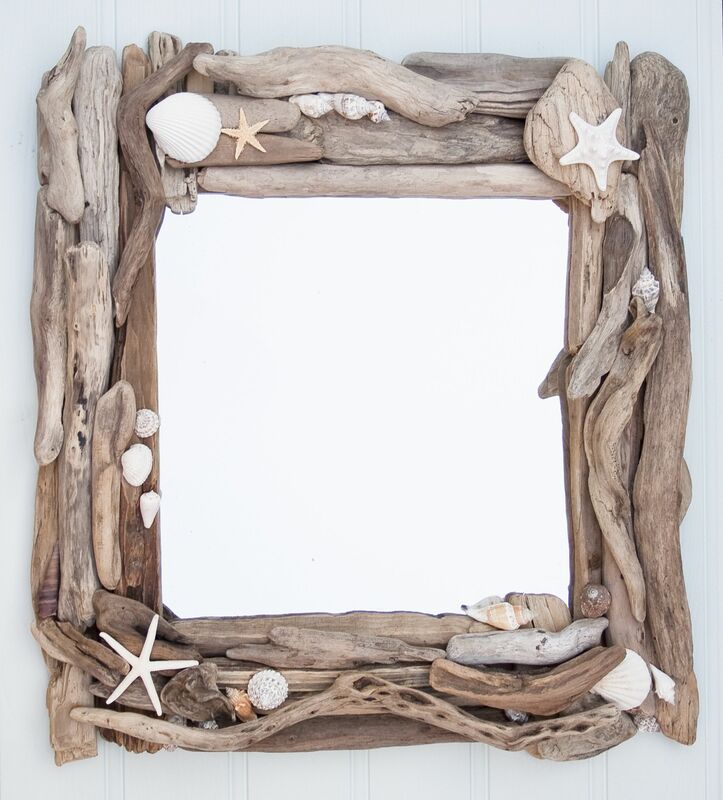 You can find low priced mirrors of various shapes and sizes in most budget homewares stores these days, and will get plenty of bang for your buck as they create an illusion of additional space. 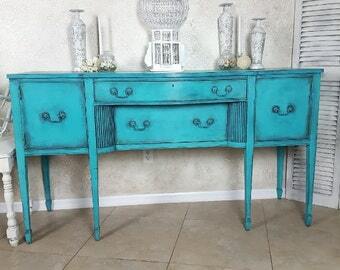 If you have existing pieces of furniture that have become a big daggy over the years, try giving them a couple of coats of paint. Side tables, coffee tables and dining chairs are a great place to start. This one has to be the most budget friendly. 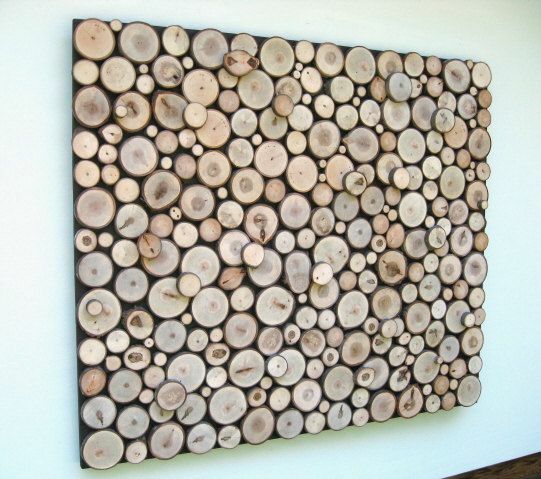 ‘Less is more’ is a principal that certainly applies to interior decorating. Go for a couple of statement pieces and de-clutter around them and you’ll find they offer a much stronger statement on their own. If you’re going to purchase art, invest in one large piece that you absolutely love and you’ll find you get much more value from it than buying a couple of smaller pieces you really like. Alternatively, get on pinterest or or youtube and learn a couple of tricks to make your own! 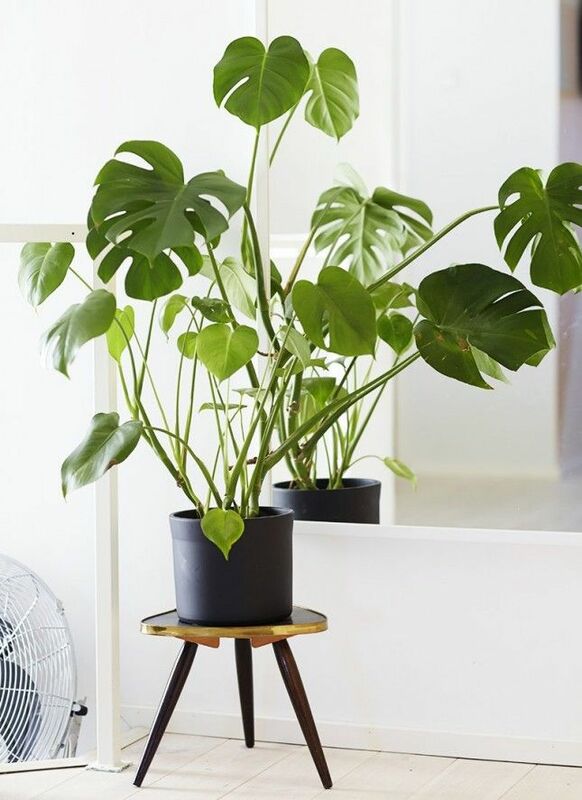 The natural greenery of indoor plants can transform any space, offering a burst of colour, texture and life. Ferns, succulents, aloes, bamboos and leafy philodendrons are relatively easy to care for and inexpensive options. Adding layers to your home gives extra dimension. Choose light fittings for walls and ceilings and add a couple of statement pendants to create a soft ambient living space. Layer textures by hanging soft curtains over hard blinds and placing knitted or fur throws over seating areas. With so many fun, colourful low priced pieces available now in budget stores, you're guaranteed to find options that match your taste and budget. Instead of adding bulky, pricey storage pieces for each room, try installing a series of floating shelves. They can have an artistic, textural impact and display some of your favourite things or be used for storage in any room - try offsetting a pair of long shelves in a colour that compliments your lounge room wall to add another dimension to the space. 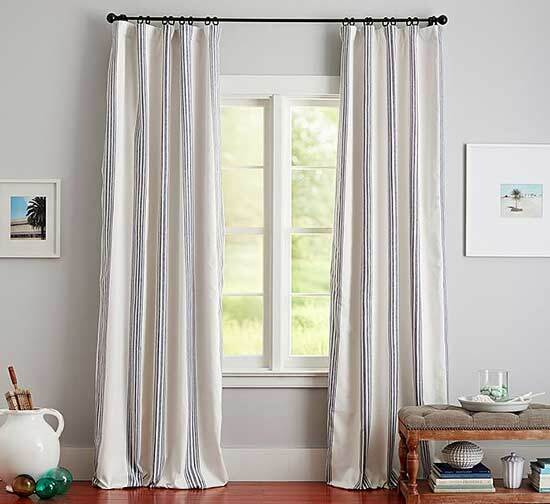 An inexpensive way to widen the windows of your bedroom or living room is to install curtains that hang outside the frames of each window when pulled back, so the window itself looks larger. 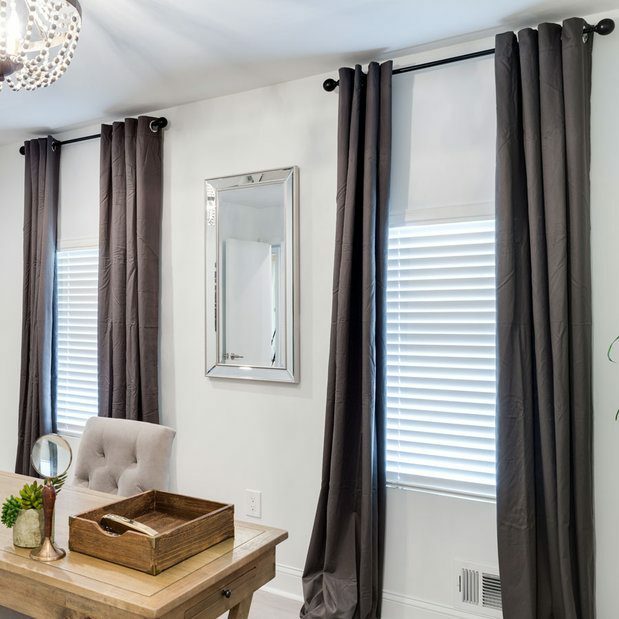 Vertically striped fabrics also elongate your walls and windows, giving the illusion of higher ceilings. If you’re pressed for space, go for light colours on walls and floors and add pops of darker, vibrant colours here and there make your home feel more spacious. If you’re lucky enough to have a space larger than you know what to do with, a darker, colourful feature wall adds dimension and mood and can be further enhanced with textural paints.